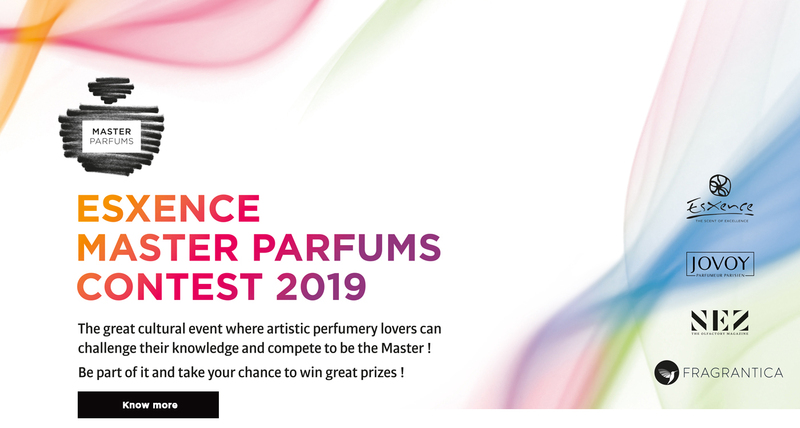 Restore the grandeur of the fifth sense and dive into the world of perfume while playing the MASTER PARFUMS ® educational games. and “discover what your nose knows”! 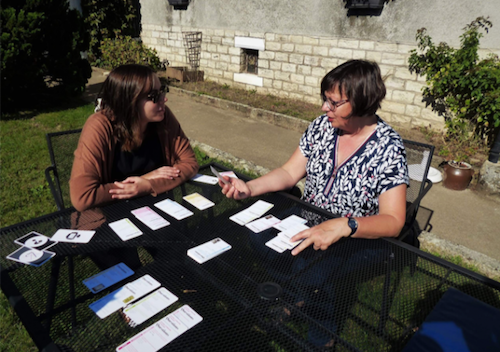 « I did not think that I would get caught in the game, but the range of themes is so wide I was literally thrilled!” » Anne. The first of a collection to come. 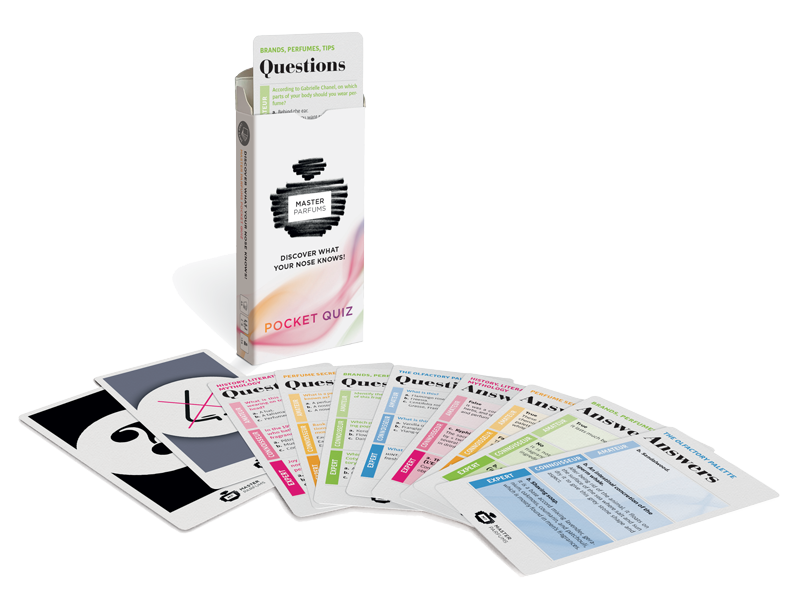 120 questions about perfume culture that will help you learn as you play. 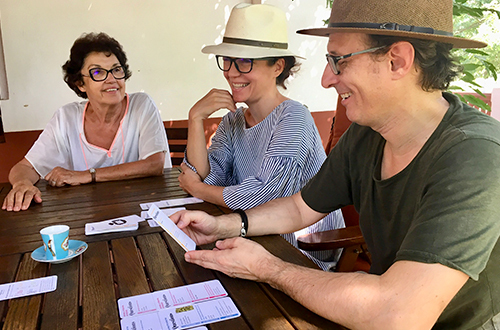 History, Perfume Secrets, The Olfactory Palette, Brands, Perfumes, and Tips: Test your knowledge and challenge your friends! 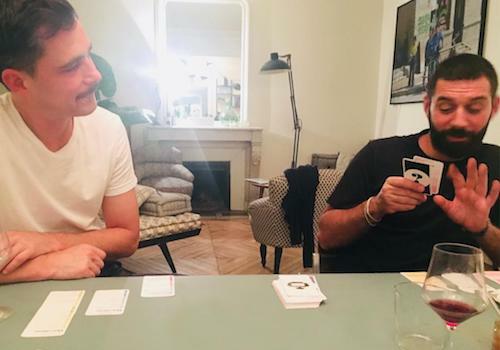 From amateur to connoisseur to expert, who will be the MASTER OF PERFUMES? 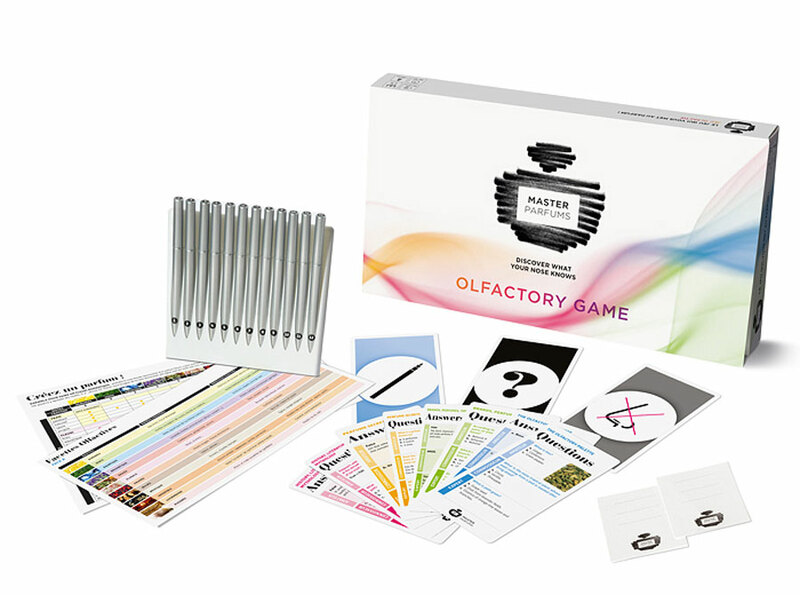 120 new questions along with 12 scents to challenge your olfactory memory and develop your creativity; includes 1 booklet to find out more. 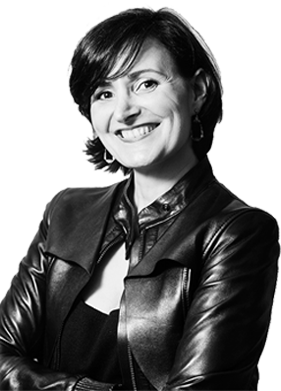 With over 20 years of experience in international training, Anne-Laure Hennequin approaches the world of perfume with verve and passion. Drawing upon her intimate knowledge of perfume culture and perfume brands, she has spent her career helping international sales forces acquire multicultural expertise in perfume. 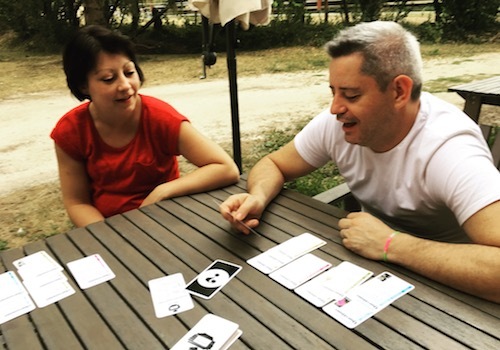 She developed a number of “edutainment” training programs and now she has created the first educational games about perfume intended for amateurs, from neophytes to perfume enthusiasts.